Is it Wednesday already!? Just a few more short weeks till summer and we can not wait. It is hard to believe that in one more month half the year will already be over. Say it is not so! 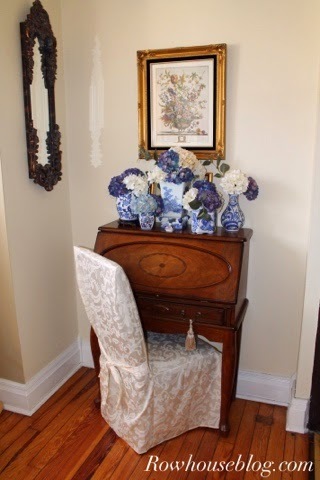 This week so far I shared a few vignettes around the house. The most exciting thing was the DIY wood beam reveal in our living room. If you missed either be sure to stop on by and see. 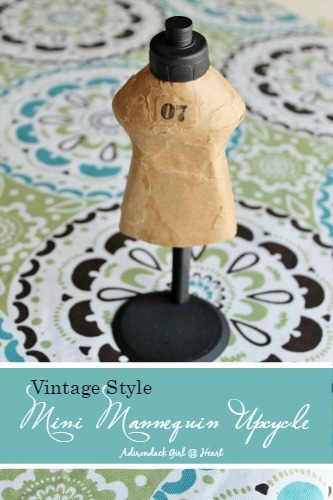 Last week we had a little giveaway from Revived Traditions for a $25 Gift Certificate to their Etsy Shop. Thank you to all that stopped by and visited the shop. 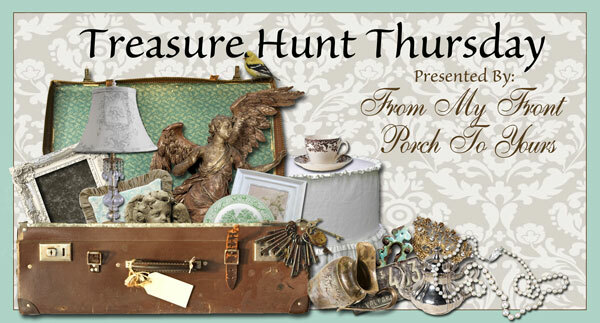 Here are the highlights from last weeks Treasure Hunt Thursday. I love your beam reveal. I studied your photos for quite some time. A lot of work but well worth it. 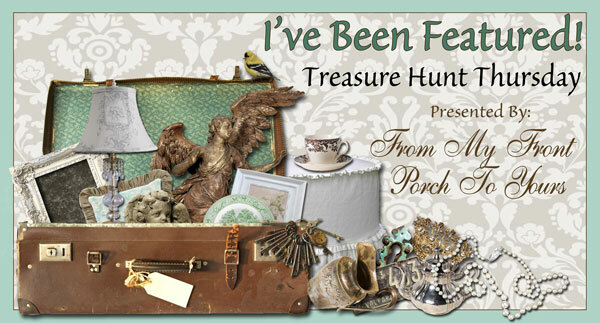 Thank you for Treasure Hunt 203 Pamela. Love joining in. 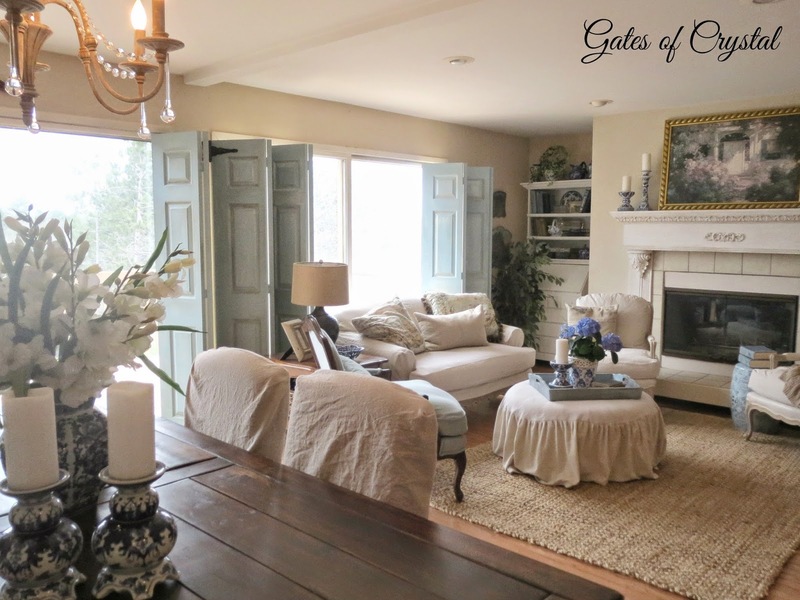 Pamela - Thanks SO much for featuring our living room! 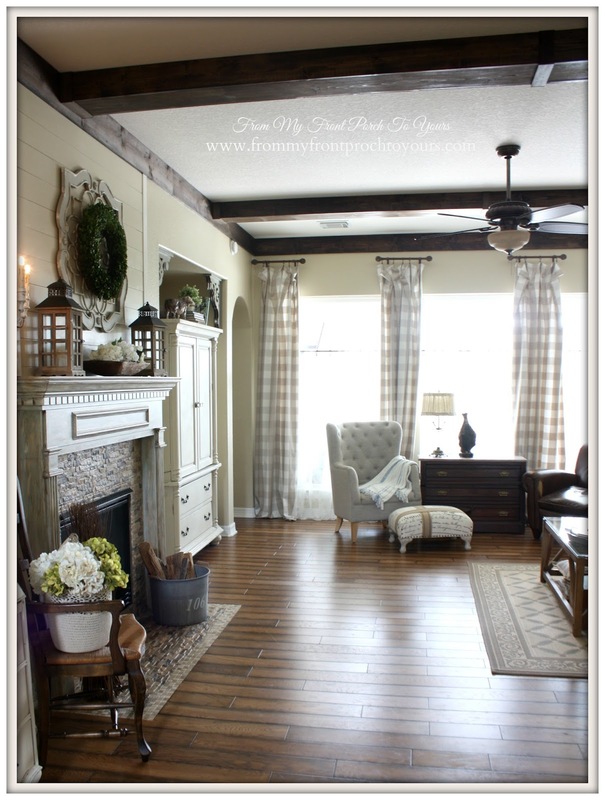 I'll tell you again that I love your beams - they would look so good in our living room! lol Thanks for hosting! thanks for having us over to party, Pamela! 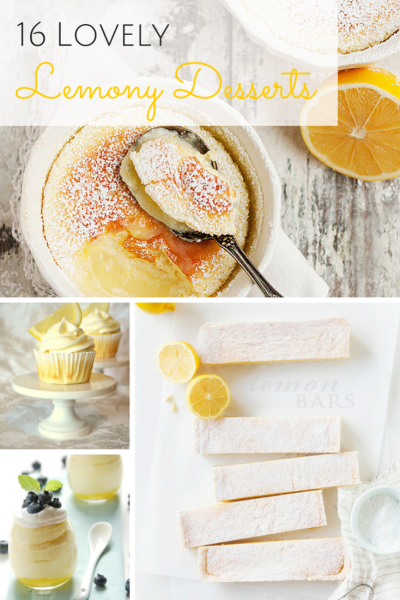 Oh those lemony desserts are making my mouth water!! Hope you're having a beautiful day, Pamela. Spring is in full force here in Michigan! Yay! Thank you SO much for sharing my Lemony Desserts Pamela! Enjoy the rest of your week my friend! Lovely party :) So glad we made it! 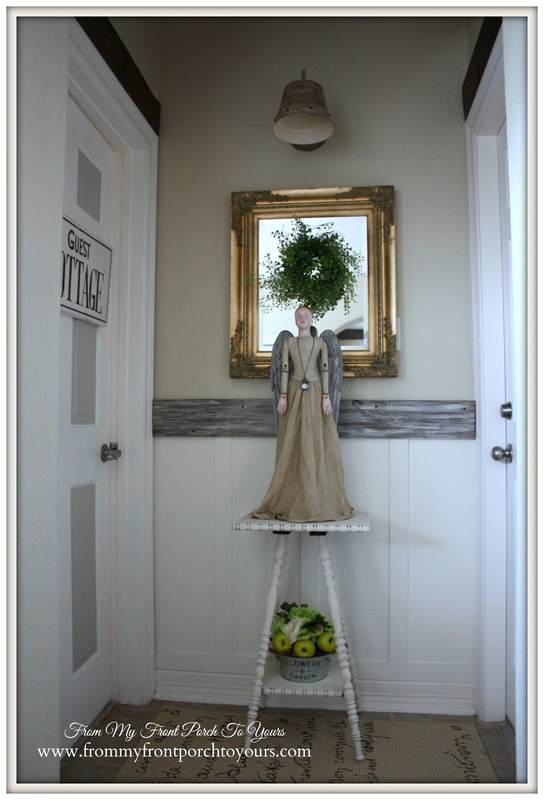 Love the little mannequin and the lemon desserts! Woo hoo! What a perfect comment to find on my blog last night after a really crummy day at work! 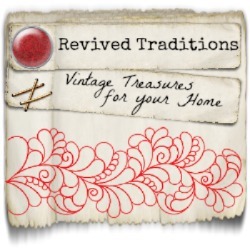 I've been going back to the Revived Traditions shop all week and coveting just about everything there! I know you said to comment here for my info but not sure what you need. 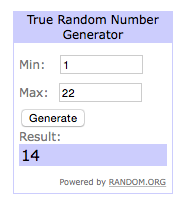 Thanks for hosting the weekly party and sharing all the wonderful ideas from such talented ladies! Love those features-especially the lemon desserts!! YUM! Thank you so much for hosting, Pamela!! Pamela, love the features. That lemon dessert looks relish. Thanks for hosting! Haven't joined in a while, thanks for hosting Pamela!